For once a fairly quiet week at Heath! On Tuesday Year 5 visited Warwick Castle. They had such a good time that it is hard to pick one of the areas that was a favourite, though the maze was high on Mrs Horton's list. Mr Rickles took the footballers out to a competition at Ashover. As always the team played well and behaved amazingly. 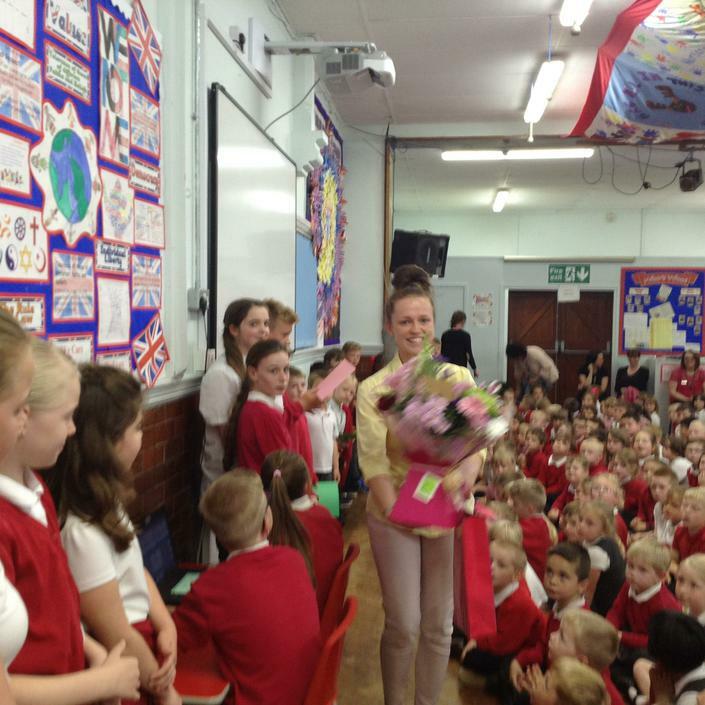 After working for the last 3 months in Mrs Wood's class it was time to say goodbye to Miss Martin. We are positive she will be an asset to the teaching profession when she starts at her new school in September.